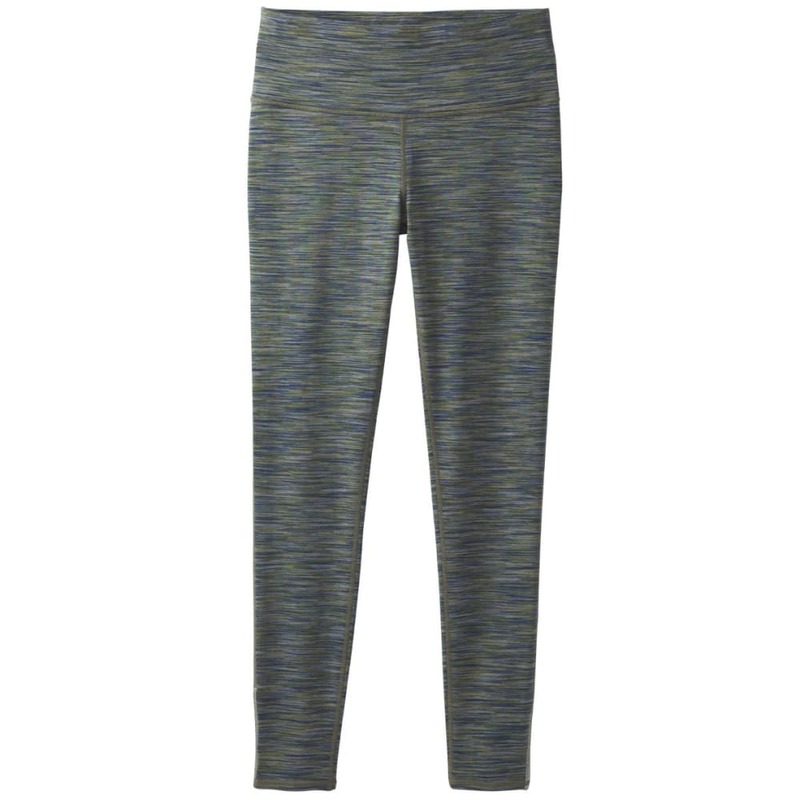 The Caraway tight is cut from space dye performance stretch fleece with moisture wicking properties. These high-rise compression pants are designed with flatlock construction and a triangle gusset for added durability. Complete with wide waistband, internal drawcord, and hidden mesh pocket.